Long, lustrous and shiny hair, do you wish for this? Well, everyone wants does! But not many people know what to use for shiny hair. 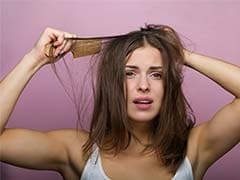 Some assume that expensive shampoos, hair serums and conditioners are the key to shiny hair but sadly, they're mistaken. Little do they know about the chemicals in these products and how they can affect the quality of hair in the long-run. However, there's one natural remedy for which nourishes your hair from root to tip and does not compromise on their quality in any way. 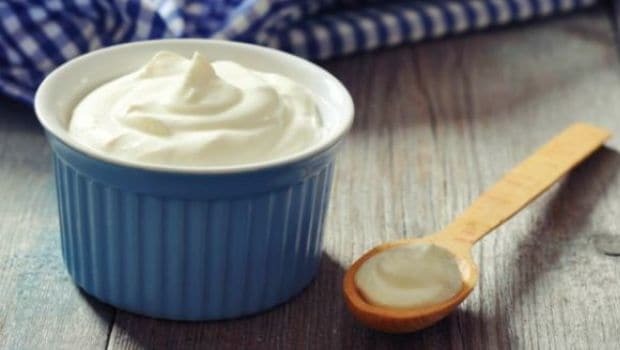 Yogurt is that natural conditioner which helps your hair maintain its natural texture and in addition to that, it gives that perfect shine you always wished for. Vitamins and fatty acids in yogurt eliminate dandruff and itchiness thereby making your hair healthier. 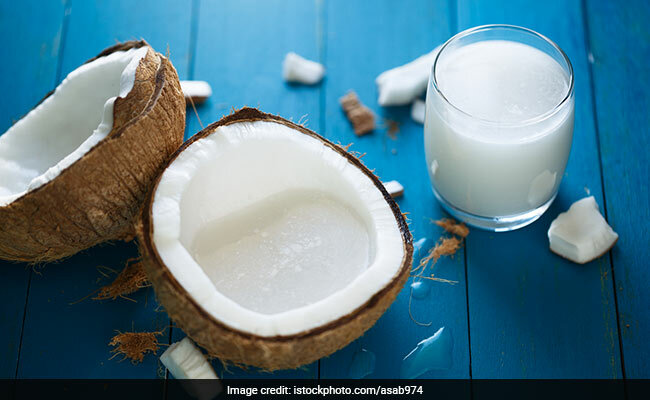 All you need to do is prepare a hair pack using yogurt and some more ingredients from your kitchen, basic ingredients, which will transform damaged and weak hair to stronger, longer and shinier hair. 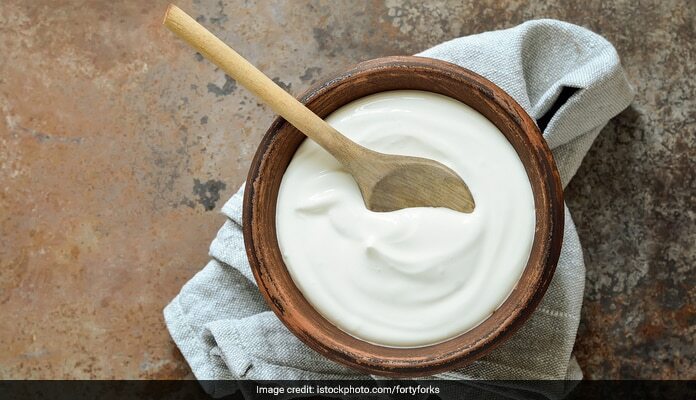 Here are 6 best ways you can use yogurt for shiny hair. While yogurt hair packs can be prepared with some additional ingredients, yogurt alone, too, is quite effective. All you need to do is whip some fresh yogurt and apply it on the roots and length. Let it sit for about 30 minutes and then wash it off with lukewarm water. Humidity and pollution makes your hair look lifeless. The best way to deal with this is to prepare a yogurt and lemon hair pack. This will remove dead skin cells from the scalp and allow the nutrients to reach the hair follicles. 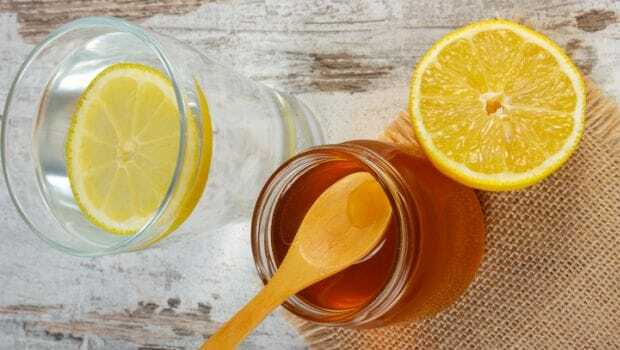 All you need to do is mix two tablespoons of yogurt with a few drops of lemon juice and one teaspoon of honey. Mix these well to make a fine paste. Apply this mask on the roots and length of your hair and cover it with a shower cap. Allow this to rest for half an hour and then wash it off with water to get shiny and manageable hair. 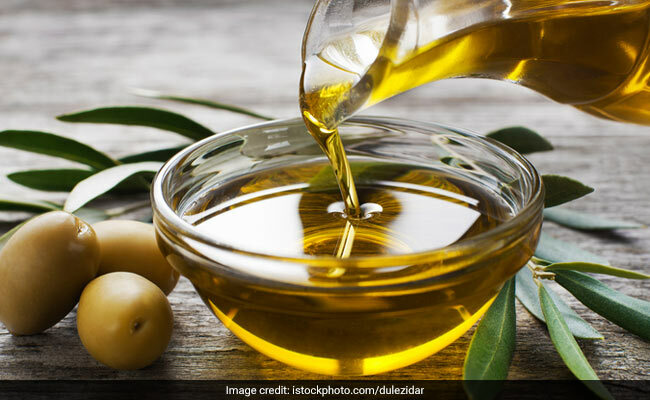 Olive oil is perhaps one of the healthiest oil for your hair. And the anti-inflammatory and moisturizing properties of honey are a bonus. In half a cup of yogurt, add three teaspoons of honey and two tablespoons of olive oil. Mix these ingredients thoroughly to prepare a smooth hair pack. Apply it on the scalp and length and let it rest for 30 minutes. Then wash your hair using a mild shampoo. Practice this remedy once a week and in no time, you will get shiny hair naturally. This hair pack can work wonders for frizzy and unmanageable hair. Yogurt, honey and coconut oil provide your hair with deep conditioning which moisturizes them from deep within. Add a teaspoon of honey and coconut oil to two tablespoons of yogurt. Mix these ingredients well and apply it on your hair. Massage this pack thoroughly in your hair and leave it on for a few minutes. Wash it thoroughly to get shiny hair. Practice this once a week for best results. 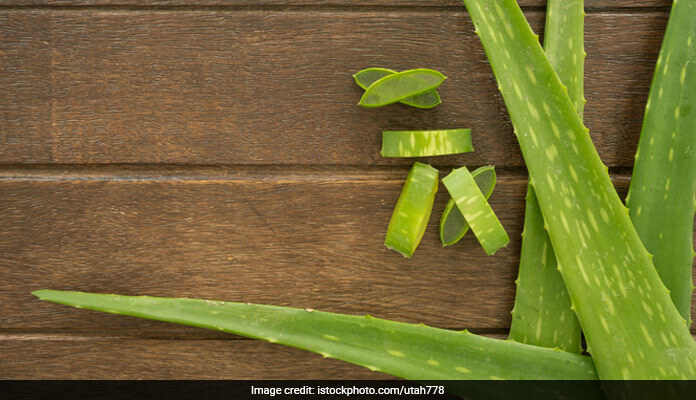 The benefits of aloe vera for hair are many. 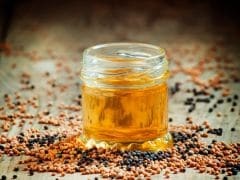 And if you combine it with olive oil, honey and yogurt, it will fetch you maximum benefits in no time. Add two tablespoons of aloe vera gel to two tablespoons of yogurt. Add one teaspoon of olive oil and honey to this mix and blend them properly. Apply it thoroughly on your hair and allow it to rest for 20 minutes. Wash it with shampoo and water, conditioner is not required. The mask itself is a natural conditioner. Repeat this once a week for shiny hair. Egg is one of the best sources of protein and your hair needs protein to retain their strength and shine. Combination of yogurt and egg can be a very powerful and effective remedy for reversing hair damage and make them stronger and shiner. 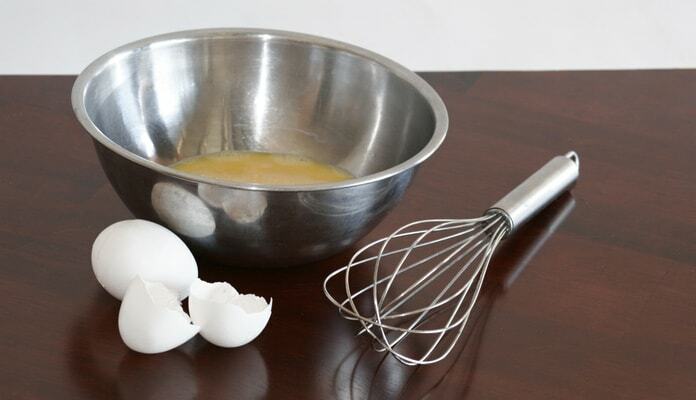 All you need to do is mix one egg in four tablespoons of yogurt and apply it thoroughly on your hair. Allow it to rest for 30 minutes and then wash it off. Repeat this once a month for shiny hair.